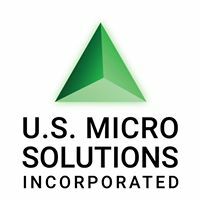 U.S. Micro-Solutions, Inc. is a full-service Environmental Microbiology Laboratory located in Greensburg, PA. 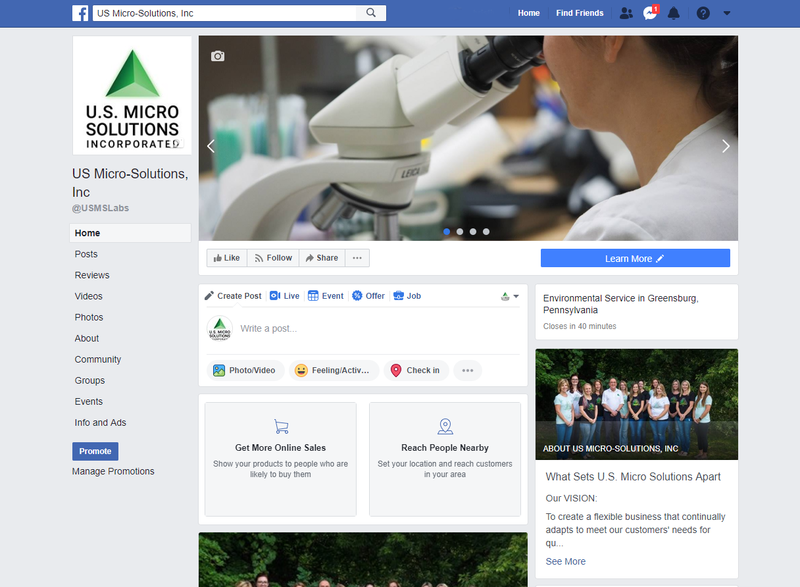 Founded in 1995 and incorporated in 1996 by Herbert Layman, BS, SM, CIEC, the laboratory was initially housed in a small space in Jeannette, PA. 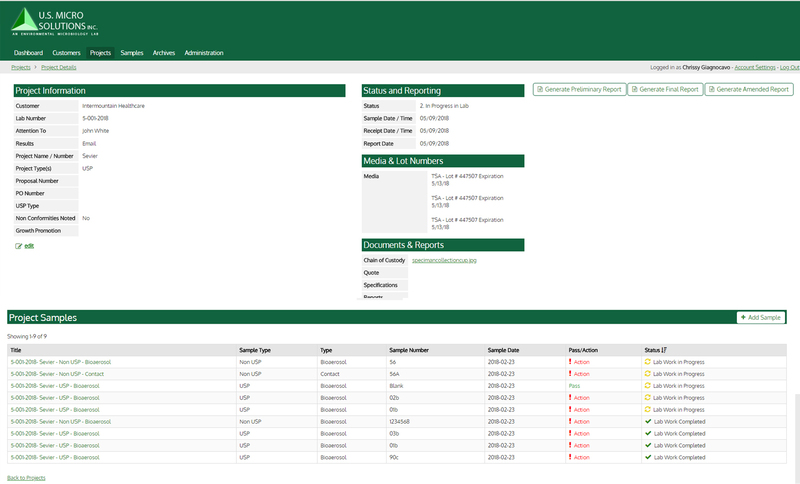 The business has grown over the years, requiring a move to our current location at 1075 South Main Street in Greensburg, PA.
Chroma provides comprehensive digital marketing services as well as ongoing website development and software development services.